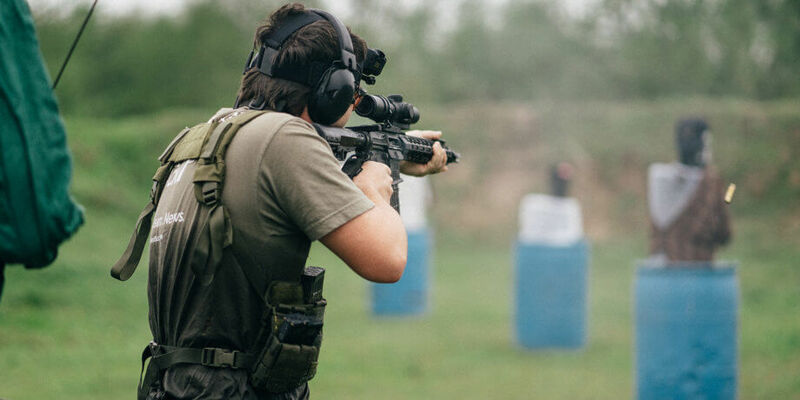 Jerry Miculek is an absolute beast with a firearm, holding several world records and countless shooting competition awards. 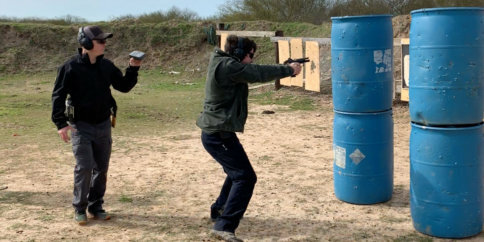 While he’s been a known shooter for quite some time, his earliest well known accomplish is when he put 12 rounds on target with a revolver in 2.99 seconds. 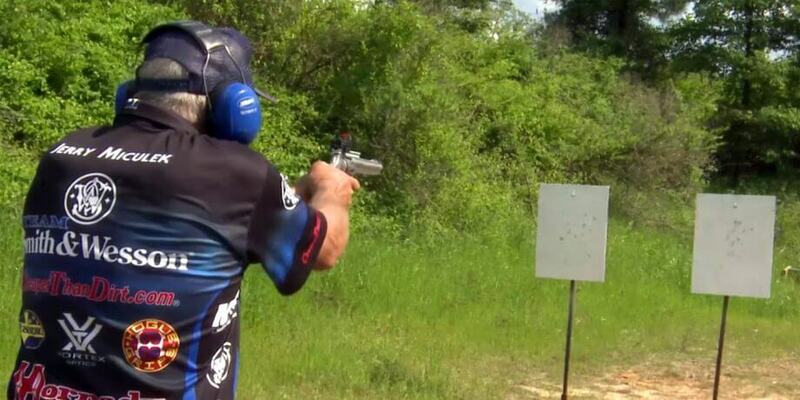 This time, Jerry Miculek is gonna put 16 rounds on target from a revolver. The Smith & Wesson Jerry Miculek 72 series 9mm revolver has an 8 round capacity and is purpose built for shooting competitions. Jerry Miculek has a 1.57 second reload with a revolver and averaged a 0.16/0.17 second shot split. He sure hasn’t slowed down much with age, that’s for sure. The ultra slow motion footage of the shooting and speed loading was quite the perk of the video. There wasn’t a wasted motion with his reload.